MAX HYD. CAPACITY 43 GPM. 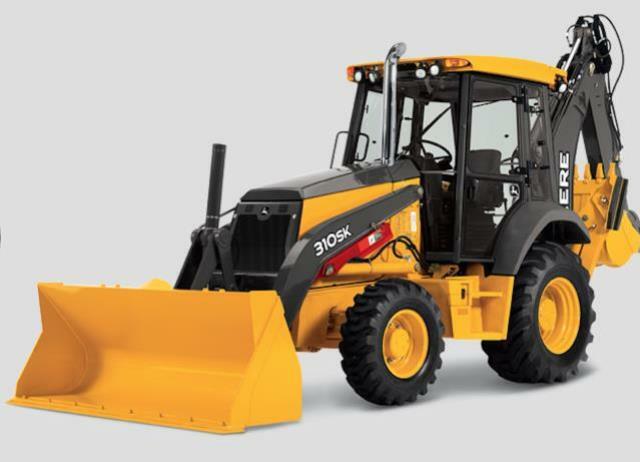 * Please call us with any questions about our backhoe full size cat 416 4wd ex hoe rentals in Reading PA and Berks County PA.